Sully's Irish Pub or Mickey Finn's, your choice! Starting Location is either Sully’s (860 1st St, WDM) or Mickey Finn's at noon (7020 Douglas Ave). 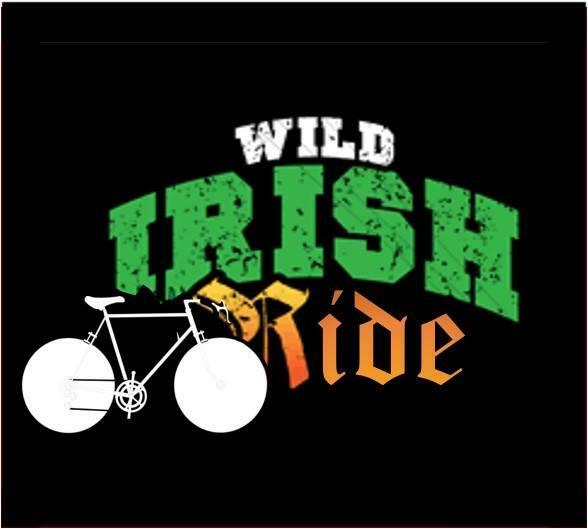 If starting at Sully’s, leave at noon to ride to Mickey Finn’s. Prizes will be awarded for the top 3 costumes after everyone arrives at Sully's, approx. 5:30pm. All four bars will offer $3 Fireballs, and $3 16-oz Bud & Bud Light Aluminums from noon to 6pm.